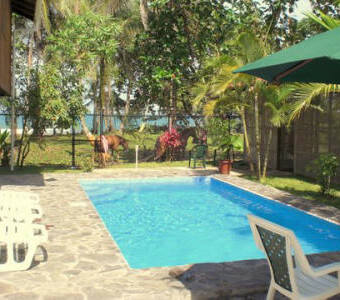 Casa Fiesta -You can't get any closer to the beach than this! 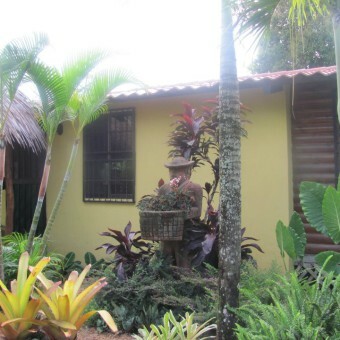 We offer two units for rent on our beachfront property: Casa Fiesta: a 2 bedroom/2 bath house for up to 4 persons and the Beachfront apartment for 1 or 2 persons. Rent both for up to 6 people. 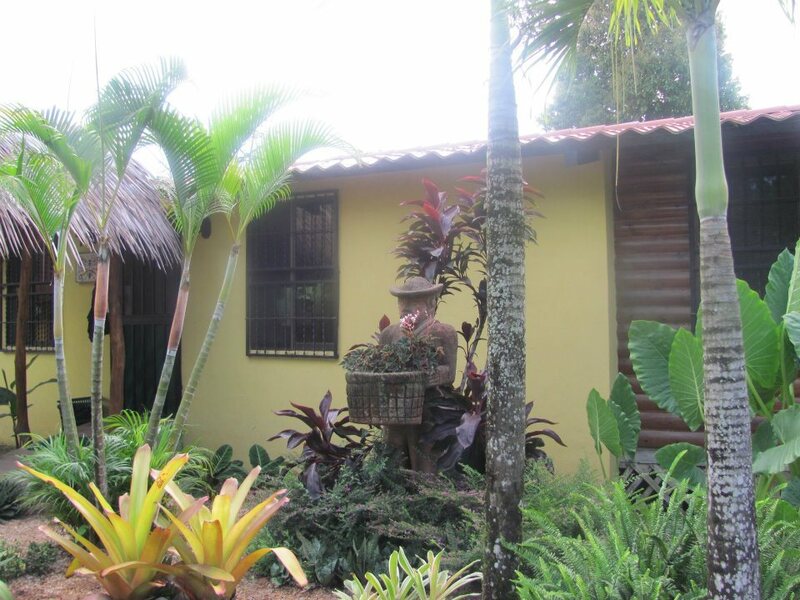 For both units, the beach is just a few steps thru the backyard filled with coconut palm trees and flowering bushes. The house sits in the middle of a large bay with spectacular views in both directions and distant mountains as the backdrop for the view looking inland. 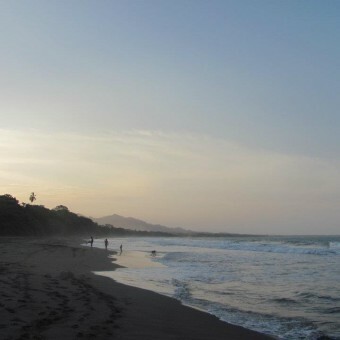 You can walk and explore the beach and nearby jungle for hours of tranquility without being disturbed. Our new pool was completed January 2010 to give you another option for relaxing! Come and be our guest for an unforgettable experience! 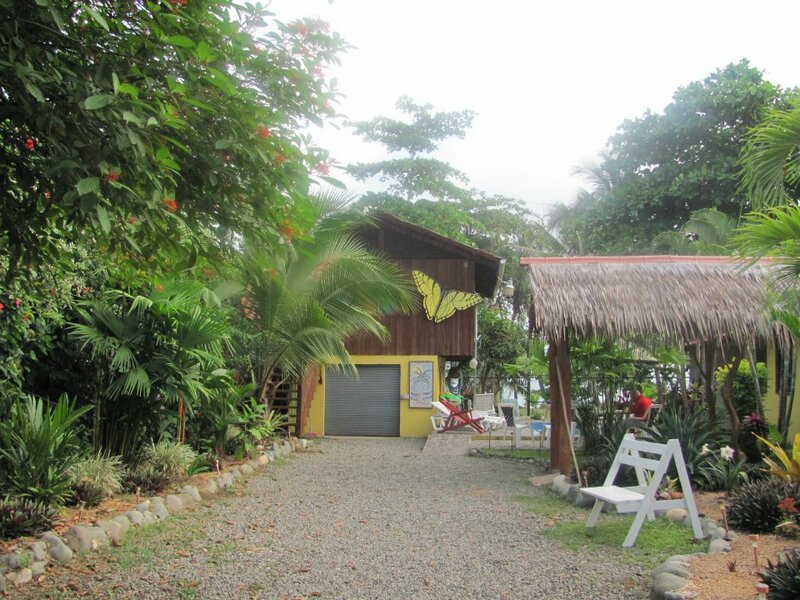 This beachfront home was built in 2004 in a quiet neighborhood on the north side of Puerto Viejo. The entire interior has recently been painted and there is ceramic tile on the floors throughout. Everything in the house is clean, relatively new, and operational. 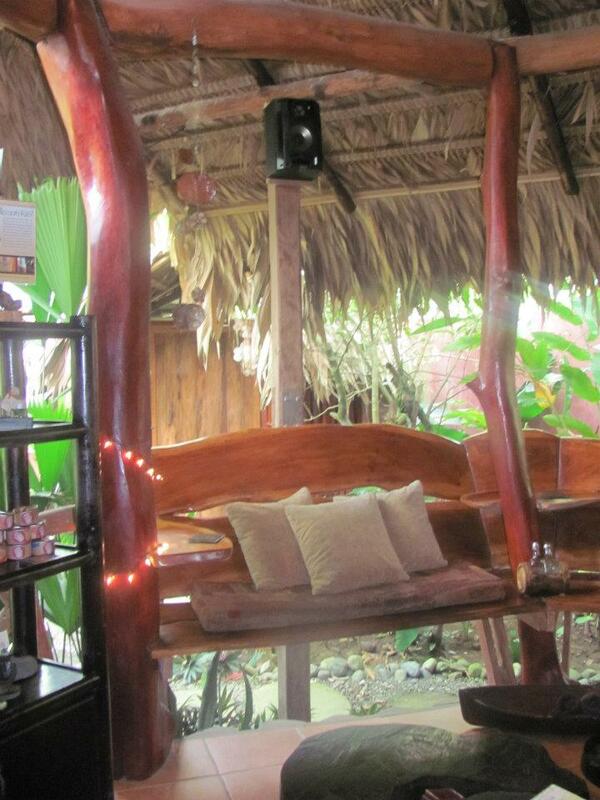 The living room has comfortable leather furniture and natural wood coffee and end tables. The 'eat in' kitchen has a large dining table that seats six(6). The two bedrooms are quiet and at opposite ends of the house for maximum privacy. The master bedroom has a fantastic view of the beach and ocean with a private full bathroom. The other bedroom has a sitting area that looks out to a beautiful garden of exotic trees and plants. 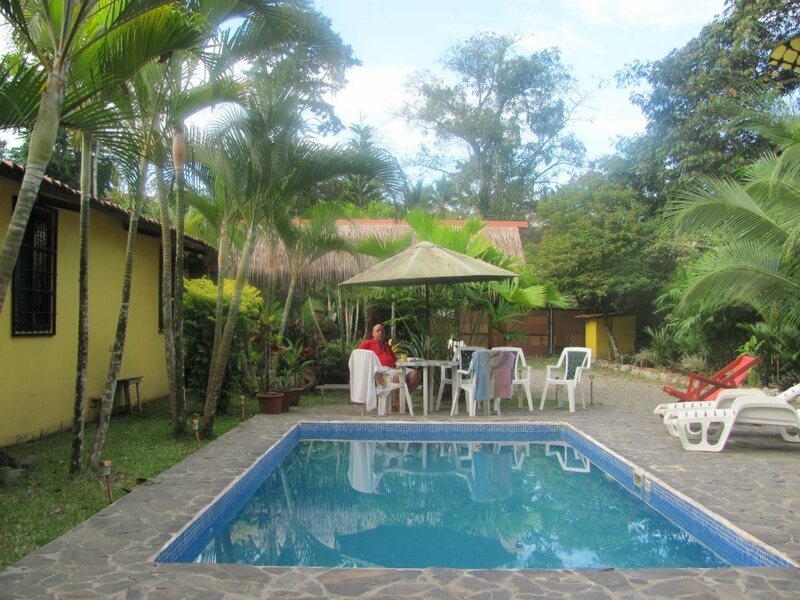 The kitchen is well equipped with microwave, refrigerator, gas stove with oven, coffeemaker for the wonderful Costa Rican coffee, and ample place settings, silverware, glasses and cups, and various other kitchen utensils. The beach is just a few steps through the back yard filled with coconut palm trees and flowering bushes. The house sits in the middle of a large bay with spectacular views in both directions and distant mountains as the backdrop for the view looking inland. 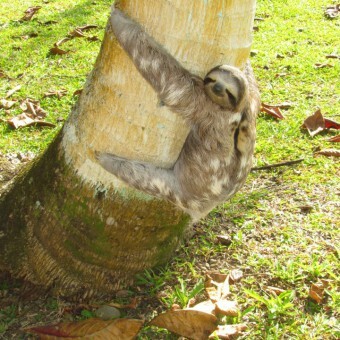 You can walk and explore the beach and nearby jungle for hours of tranquility without being disturbed. 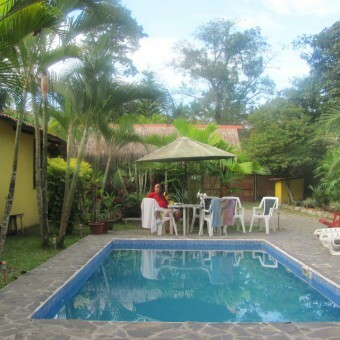 The swimming pool is an inviting amenity on a hot Costa Rican afternoon. 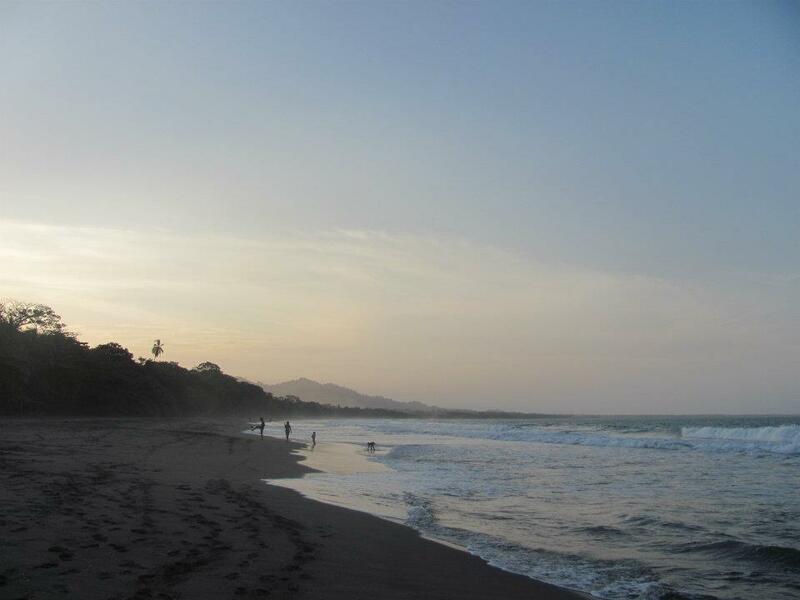 If you desire more social interaction with the colorful locals or international travelers, just walk ten minutes down the beach or road to the center of this small resort town known for its world-class surfing and fine but casual restaurants. There you will find plethora of eateries suitable to every palate. 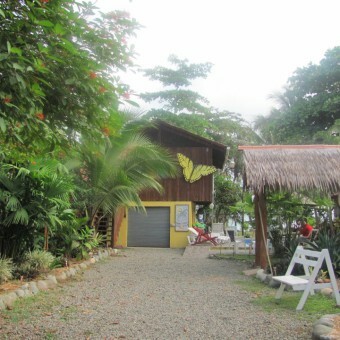 The town also has grocery stores, pharmacies, internet cafes, bike and scooter rentals, tour and excursion offices (you can book any tour from our website at www.casafiestacostarica.com), liquor stores, banks, and lots of shopping. A recent addition to the main house is a 16 x 22 screened-in sunroom facing the ocean and beach for many hours of mosquito-free enjoyment. There is also secure guest storage for your passport, electronics, and other valuables. 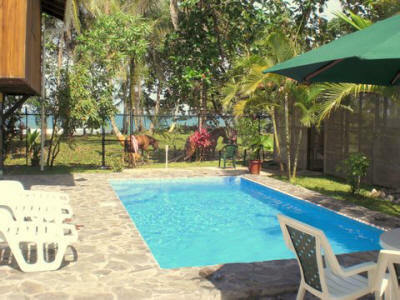 There is also a beachfront apartment available on the same property for two(2) additional guests. This apartment is complete with its own kitchen, full bathroom, and balcony overlooking the beach. It may be rented together or separate from the main house. The pool is available to both rentals. Please click on the link below to our website for more information about the apartment including availability and rates. Total accommodations combined with the main house is six(6). If you have a larger group, just let us know and we can check the availability of Pedro's Place for you, which is next door to Casa Fiesta. 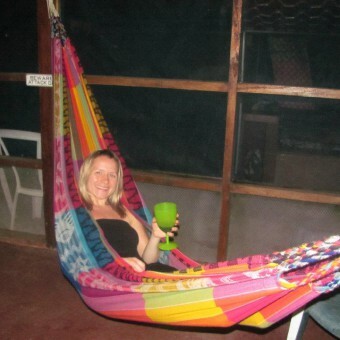 Pedro's Place and Casa Fiesta can be rented together for groups up to twelve (12) guests. 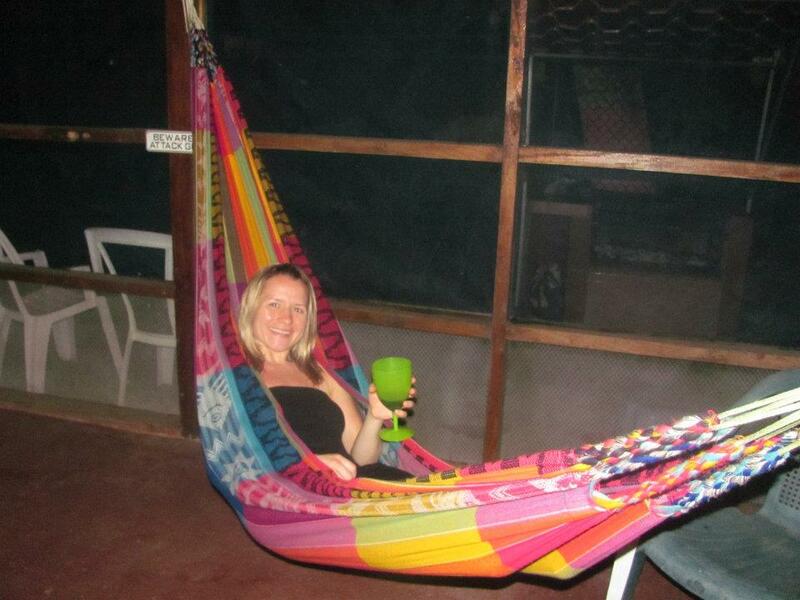 Come and relax as our guest for an unforgettable Caribbean experience in a real tropical paradise! 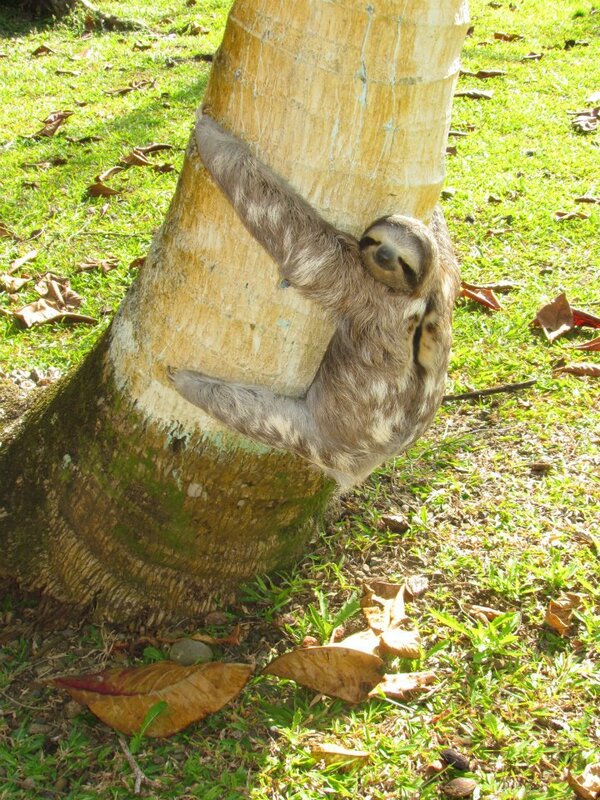 And the Puerto Viejo area has much to offer. Let us help you plan day tours or other activities in the area. 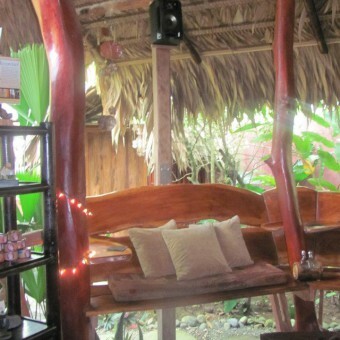 There is an abundance of excellent restaurants and bars within walking distance of Casa Fiesta, either by road or beach. If walking isn't an option, the taxi far to the downtown area is $4.00 USD. Please check the calendar before contacting us. Thank you.